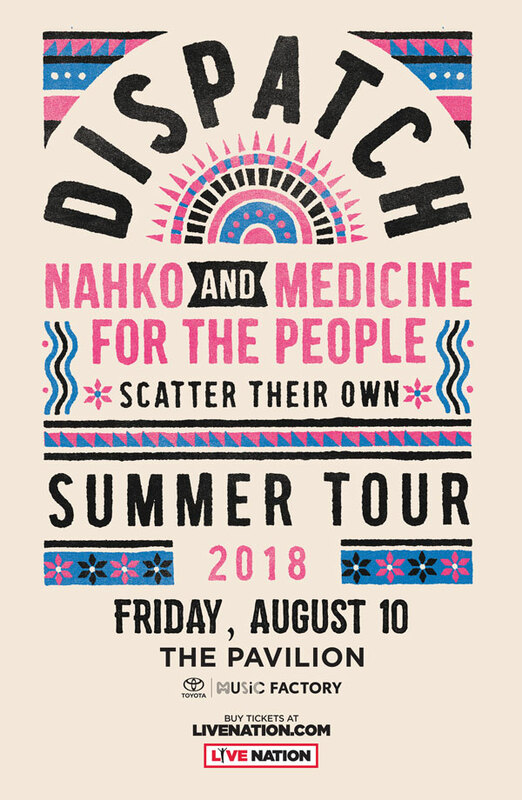 Enter before 11:59pm CT on Monday, July 23 for the chance to win a pair of tickets to see Dispatch at The Pavilion at Toyota Music Factory in Irving on Friday, August 10. Winners will be notified by 5pm CT on Tuesday, July 24. Official KXT contest rules can be found here. Good luck! *This contest has ended. Winners were chosen and notified on Tuesday, July 24. Thank you!